Turns out the rumor was true. Across the board pay increases have long-term fixed costs, yet fail to address existing pay disparities, or target mission critical recruitment and retention goals. The Administration therefore proposes a pay freeze for Federal civilian employees for 2019. “This is most evident in the tenure-based ‘step-increase’ promotions that white-collar workers receive on a fixed, periodic schedule without regard to whether they are performing at an exceptional level or merely passable (they are granted 99.7 percent of the time). The Budget proposes to slow the frequency of these step increases, while increasing performance-based pay for workers in mission-critical areas,” reads the document. Without directly stating “it should be easier to fire federal employees for cause,” the budget document suggests that reforms to make removing non-performing federal workers easier are a priority for the administration. Each year, fewer than one in 200 Federal employees is fired. In contrast, more than 99 percent of employees are rated as fully successful or higher in their evaluations. The failure of Federal performance management systems to adequately differentiate the performance of individuals extends up to the SES cadre, where the modal rating is “exceeds expectations,” and at many agencies it is “outstanding.” This sort of grade inflation does little to help managers reward high performers or otherwise make necessary distinctions to inform decisions concerning the workforce. This is yet another area where the Federal workforce could benefit from adopting some private sector norms. One of the key points in the budget document is that laws governing the civil service system are outdated and need reforming, hence the suggestions of proposals such as pay for performance. The Civil Service Reform Act of 1978 turns 40 this year. It is time to reconsider where that law has succeeded and where it has failed. The private sector continually finds new ways to evolve human capital management programs to maximize the return from their most valuable asset: their people. The Federal Government should do no less. For other details about proposed changes to federal benefits from the FY 2019 budget proposal, see Substantial Cuts to Federal Employee Benefits Proposed in FY 2019 Budget. 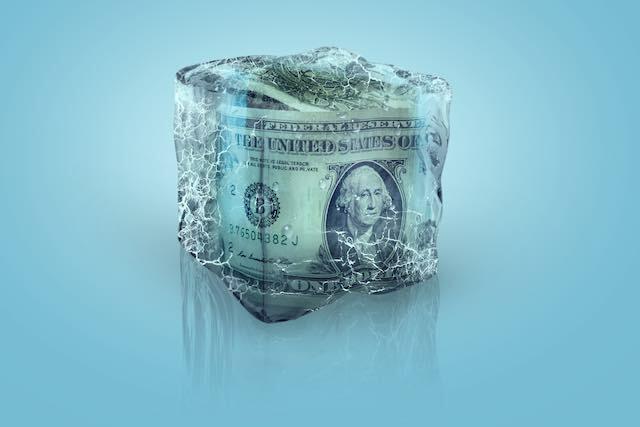 Pay Freeze for Federal Employees in 2019?